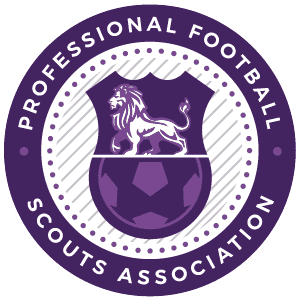 The PFSA are proud to announce that we have teamed up with Wyscout in order to provide our new and existing members unique access to their platform. As a member and customer of the PFSA, you are entitled to a five days full access trial account to the worlds most popular analysis platform. Wyscout, as featured on SkySports, is a favourite amongst individual scouts and is used by some of the worlds largest football clubs to compile a detailed analysis of players, teams and individual matches. Please use the below form in order to register for the unique access. Once your application has been made a representative from Wyscout will be in touch with log-in details for you to then access the world of football analysis. Please note that this service is only available to scouts who are not affiliated with a club who are already using the Wyscout platform.